The saga of Toronto’s alleged serial killer of gay men continues. 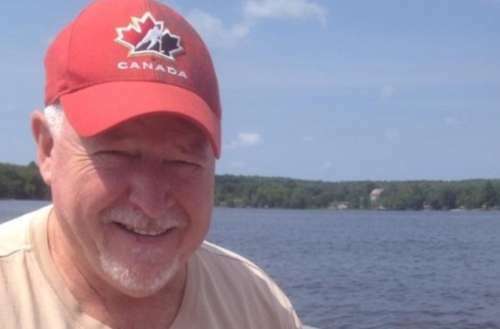 Toronto Police have discovered the remains of six victims on property linked with Bruce McArthur. 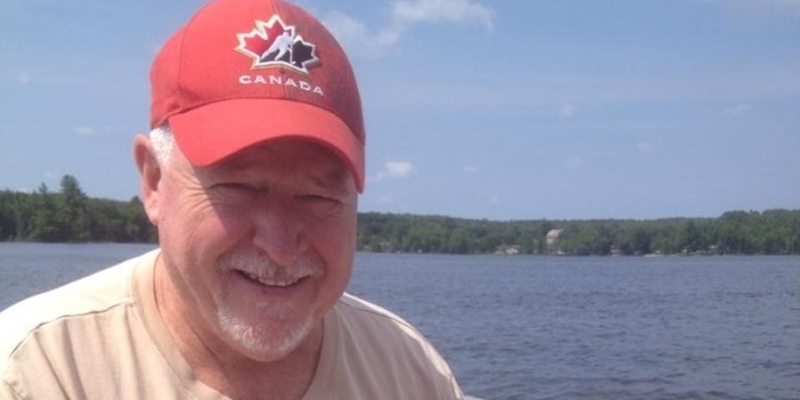 The alleged Bruce McArthur victims were discovered on the property of one of McArthur’s landscaping clients. 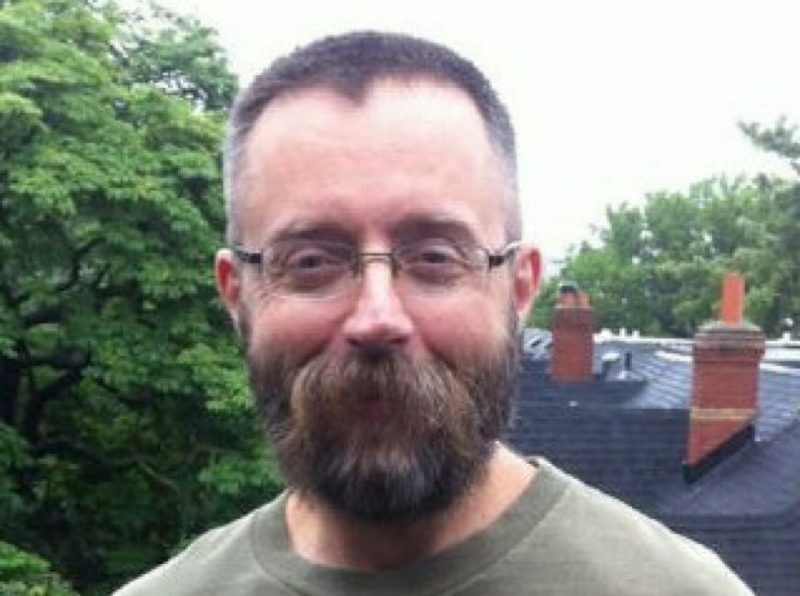 Though police have not identified all the body parts, they’ve positively identified one of of the victims as Andrew Kinsman, one of the missing men who disappeared from Toronto’s Gay Village last year. Kinsman was a staff member at the Toronto HIV/AIDS Network and a volunteer at the Toronto People With AIDS Foundation since June 2009. McArthur was charged with the murder of Kinsman on Jan. 18, 2018. At the time, police had not yet found a body, but had assumed Kinsman to be dead. McArthur has so far been charged with five counts of first-degree murder. He’s been accused of killing Kinsman, Selim Esen, Majeed Kayhan, Soroush Mahmudi and Dean Lisowick. Det. Sgt. Hank Idsinga said he expects more charges will come. Like the previous remains that were found, police discovered the body parts in giant planters around his client’s property. Police are checking a total of 15 planters, as well as searching the properties of 30 of McArthur’s other landscaping clients. Toronto Police urge anyone who hired McArthur to contact them. Toronto Police are also going through a list of missing persons over several years to see if any names can be linked with McArthur. Police are also working with international agencies as McArthur travelled for work.